This Easy Instant Pot Sweet Potato Casserole Recipe is easy and delicious! 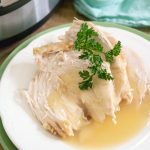 With simple ingredients, save room in your oven this Thanksgiving by making this popular dish in your pressure cooker! Hi friends! Let’s talk Thanksgiving sides. What are your favorites? 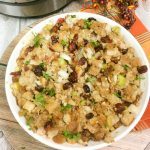 For my family, we have to have a Sweet Potato Casserole and since I know turkey day cooking can be overwhelming, we’re doing what we can to make your lives easier in the kitchen this year. And you know one of the best ways to do that? 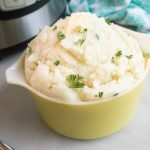 With a handy dandy Instant Pot! Can you cook Sweet Potatoes in an Instant Pot? Why, yes you can! I seriously love this appliance so much, especially for busy weeknight meals AND to make big meals like Thanksgiving a little bit easier. You know you’re going to have that oven cranking and trying to coordinate the turkey and all the sides can be daunting. So let’s see what we can do to make that just a little bit easier. 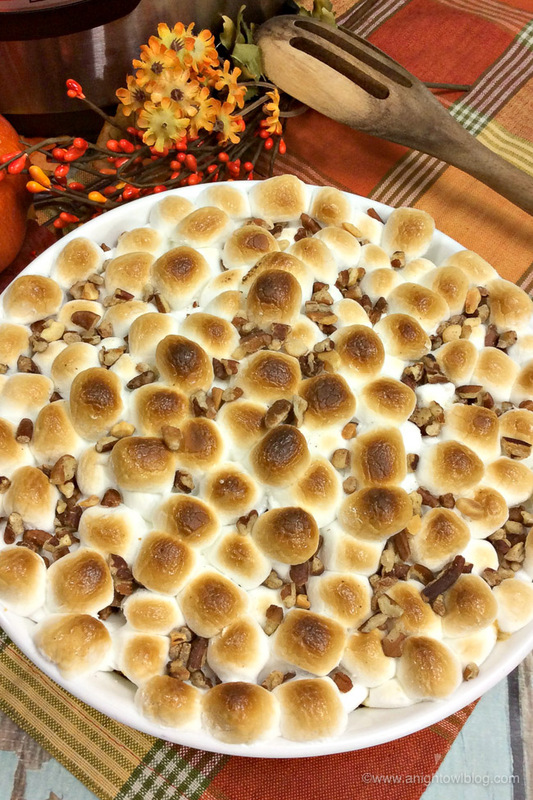 There’s nothing like a good sweet potato casserole! Since there are so few ingredients, my advice is to find the best sweet potatoes you can. How do you pick good sweet potatoes? 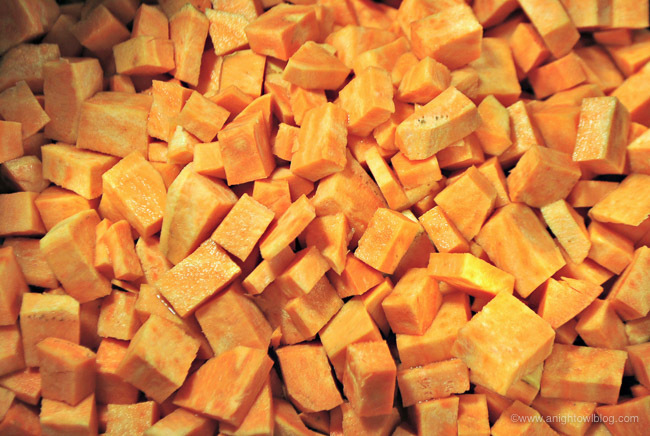 Look for small to medium sweet potatoes, which are sweet and creamy (the larger ones tend to be starchier). The skin should be firm, smooth, and even-toned. Simply plug in your Instant Pot and wash, peel, chop your sweet potatoes and set into the Instant Pot. Add the water and set the Instant Pot set valve to sealing and set to Manual, High Pressure for 4 minutes. Once the cooking has completed, do a Quick Pressure Release. 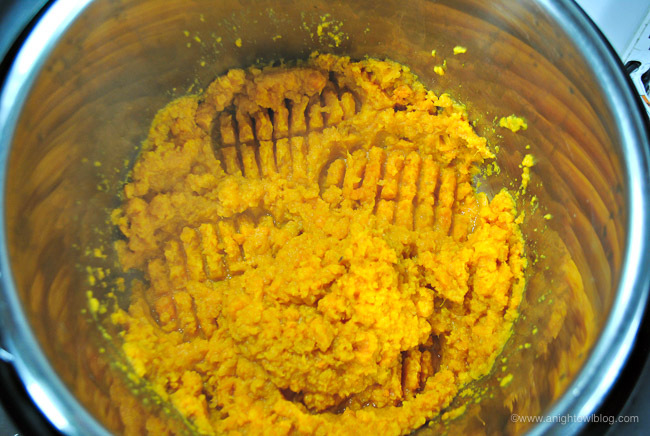 Once the pressure has been released open the pot and mash the sweet potatoes inside your pot. Then turn your Instant Pot to saute and add the milk, and butter to your sweet potatoes and mix to combine. Next, add the brown sugar and spices and mix to combine. Now preheat your oven to a low broil. Continue to cook on sauté for five minutes while stirring often. 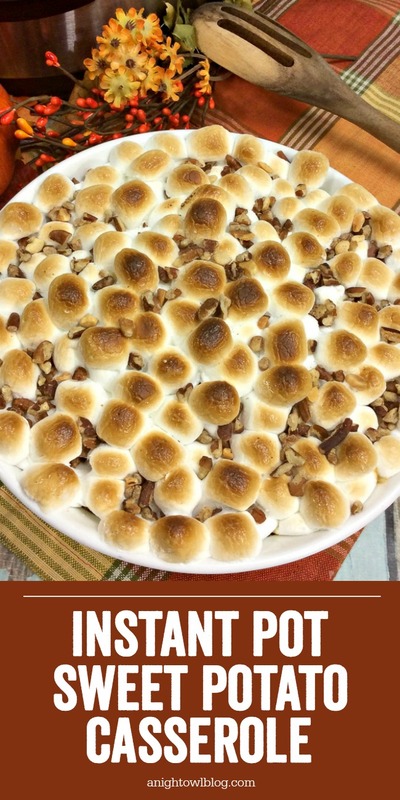 Now you can transfer the sweet potato casserole into a baking dish, top with remaining brown sugar, mini marshmallows and chopped walnuts or pecans. 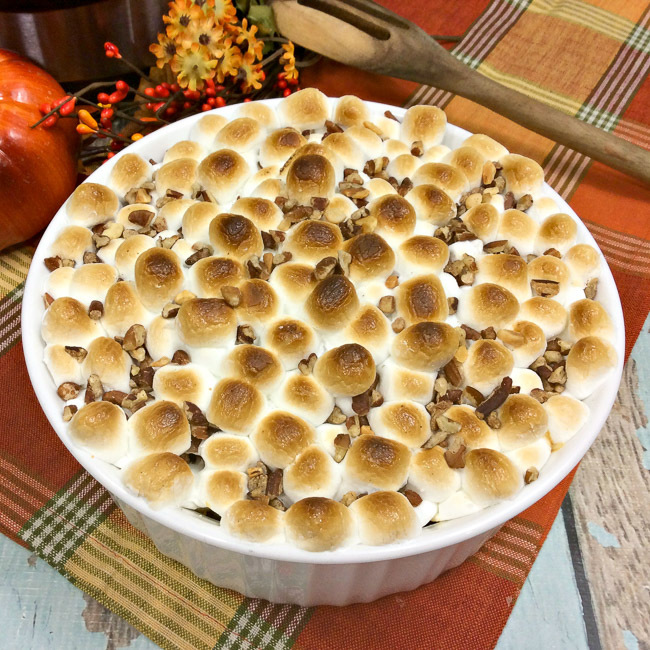 Place the casserole dish on to the bottom rack and bake for 3-6 minutes until the marshmallows are toasted. Remove the casserole from the oven and serve warm. 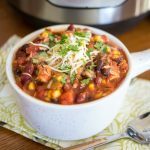 Instant Pot: This is one appliance I can’t live without! We cook so many weeknight meals in it and it’s great for cooking meat! Potato Masher: Nothing like having a good potato masher! These come in so handy, especially when mashing potatoes in your Instant Pot. 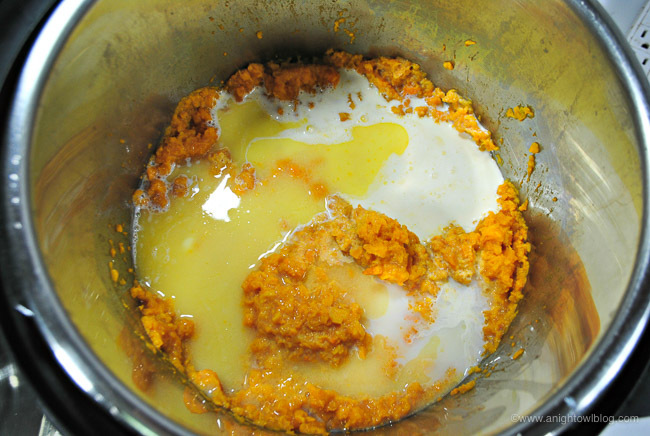 Add the milk, and butter to your sweet potatoes and mix to combine. Add the brown sugar and spices and mix to combine. Continue to cook on sauté for five minutes while stirring often. Sprinkle with mini marshmallow and chopped walnuts or pecans. Bake in the oven for 3-6 minutes or until the marshmallows are toasted.